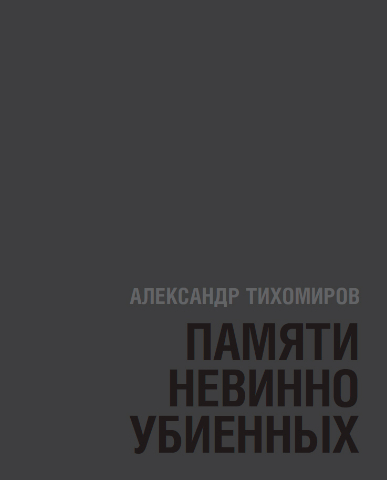 ‘When speaking about the works of an outstanding Moscow artist Alexander Dmitrievich Tikhomirov, an artist, who, I’m sure, will go down in history of Russian and Soviet art, first and foremost the Russian one, we should question ourselves about the means he used when creating a new sculpturesque palette for reflection of life through art. He performed the process we call ‘an internal migration’ – reechoing with the great traditions of ancient Russian and European arts. 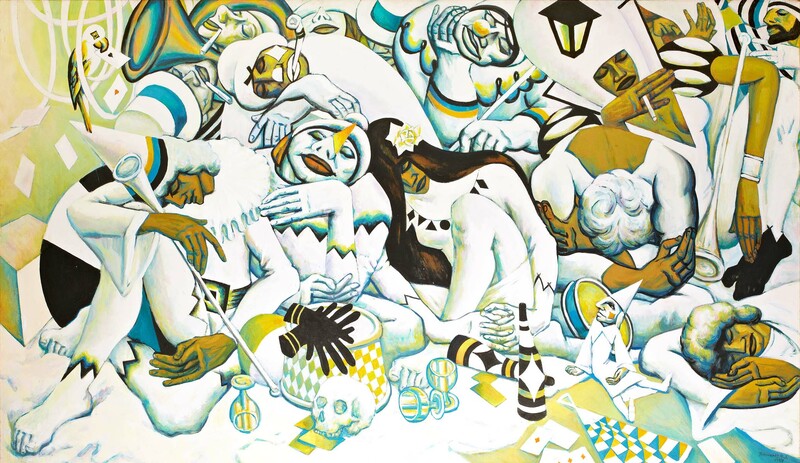 The main theme of his paintings – a person in a mask, the world of equilibrists, clowns, – the world of people able to survive in any circumstances. This internal drama is reflected through plastics of his works. These are strong, massive figures breaking into the composition and carrying with them a powerful charge of not only the feelings, but a power of colour, power of drawing and tonality’. ‘He did not fit into the standardards: insane music, wild passion, outstandingly poweful love are reflected in his paintings. His paintings are extremely robustly built by composition. He liked diagonal composition, which holds the canva firmly. 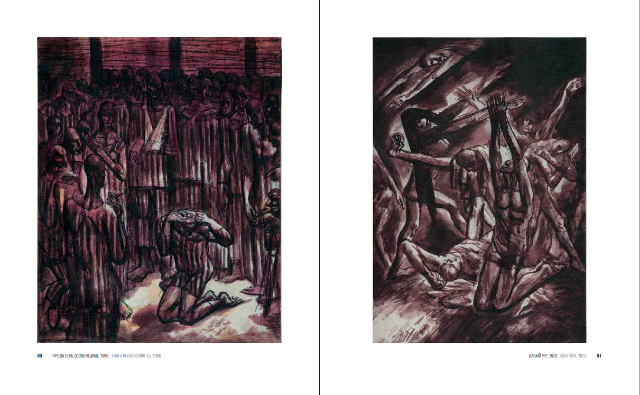 Surprisingly, he managed to depict so much on such a small surface – giving it volume and power. It is not without reason V.N.Moskvinov, the famous fine art expert, called him ‘Soviet Michelangelo’, and he couldn’t be more right. ‘With the very first glance at his pictures you are striken with the complexity of the space construction, acute asymmetry of composition, chaos of objects comprising unique, musical pattern, amazing characters in medieval costumes. What is it all about? There you find a king, a beautiful lady, and the buffoons. Shakespeare’s motives, existential themes. And only when you spend some time in front of the picture you start feeling that it depicts the inner world of a person, the deepest layers of psychics’. 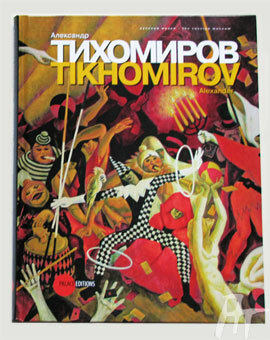 ‘Theatrecality of stage compositions, nervous bend of lines, strained relations between colours, evident sexuality of some of his characters and scenes, alien dimensions, filled with all sorts of obsessed, denied, runaway actors and clowns, playing cards spread all over – all this is a world of dreams of the artist Tikhomirov, improbable reality where he really existed’. ‘Speaking about such a person you realize that the words have a little value. Accident meeting with him, which has grown into, I dare saying, – a friendship, – has become an enormously significant event for me. We became close due to our fondness for music. However, while the music has been my profile, for him it became a necessary ‘counterweight’ to his hard work taking all of his energy. He has been eternally faithful to his deed, designated to him from birth. 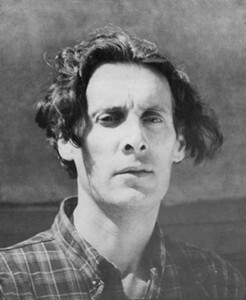 Pictorial art and art in a broader terms have been the air he breathed. I wouldn’t have a single doubt saying that this great artist has a happy life ahead of him’. ‘Acquaintance and following friendship with Alexander Dmitrievich became one of the main influences in my life. 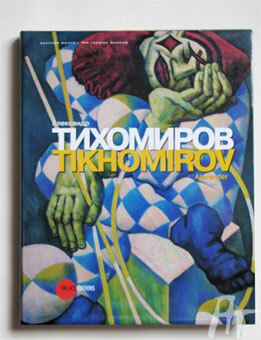 Tikhomirov has been my senior friend and my teacher – not only in painiting, but in arts in general. He tought me to take no compromises in the arts, but the main thing – he taught me to hear and understand my inner voice’.